Along with Destiny: The Collection, Bungie and Activision also announced today that the upgrade program for PlayStation 3 and Xbox 360 owners of Destiny starts today and runs until January 31, 2017. As they explain on their website, legacy console owners can upgrade their Destiny: The Taken King copy to a copy of Destiny: The Collection on PS4 or Xbox One for $40. Bungie adds that you must upgrade within the same console family (PlayStation to PlayStation, Xbox to Xbox), you must login to Destiny using the same PSN ID or Xbox Gamertag, the offer is digital-only, and you must perform an Account Import. 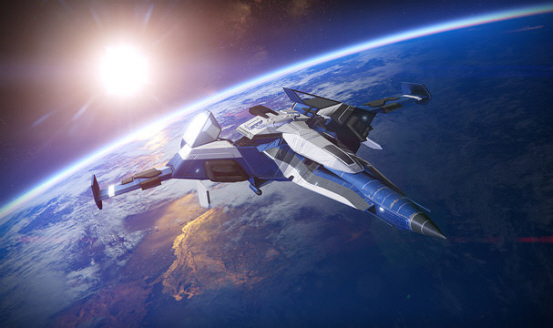 Full details on the Destiny upgrade program are available on Bungie’s Help site. You are but the most recent entry in Cosmodrome’s long and legendary history. This Golden Age solar farm on Mercury has remained un-touched by the Vex for reasons unknown. The Vanguard has denied petitions from various weapon foundries to research it until the Warlock orders have finished their surveys first. An exemption has been granted to Lord Shaxx and his Crucible: the Guardians are free to utilize Icarus as a live-fire training zone. Icarus is a mid-sized PVP map compatible with any 6v6 game mode. The outer perimeter features a circular flow mixed with long sightlines and close-combat environments. The main chamber’s closing doors provide a fast, but dangerous, path through the center of the map. Bungie will be hosting a Rise of Iron stream tomorrow focused on the new Crucible content.